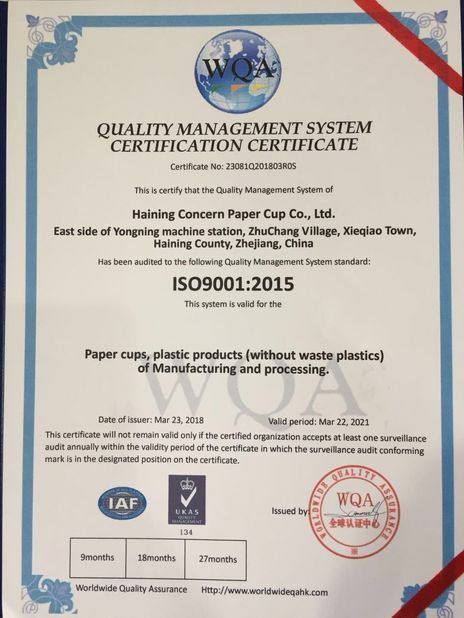 Haining Concern Paper Cup Co.,Ltd. 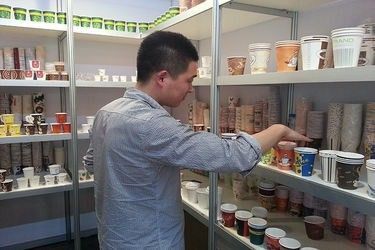 was established in 1998,specilzing in the manufacture of disposable paper cups, including paper cup for coffee, hot drinking , ice cream, soup ,PE coated paper, and paper plate ,etc. We can supply environmentally friendly paper articles for food and beverage use. 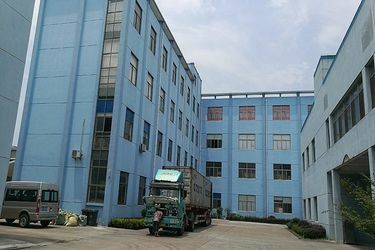 As a leading industry, based on a 150,000 square meters factory, the production capacity reaches about 15 shipping containers each month. 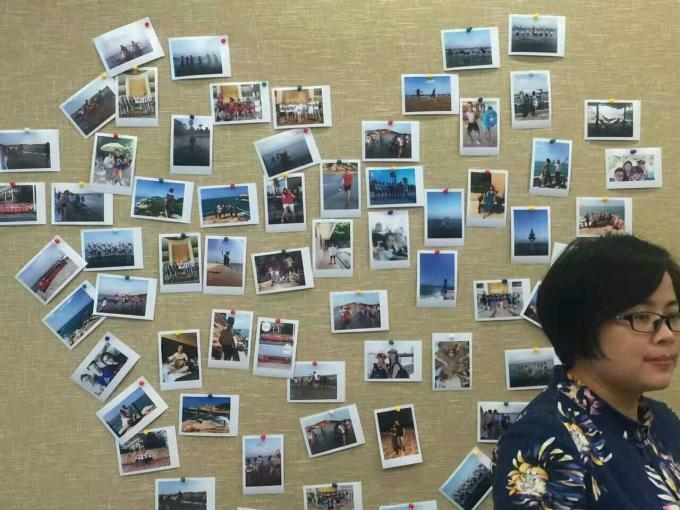 We are looking forward to forming long-term and stable business relationships with customers from around the world. Please feel free to contact us for more information. 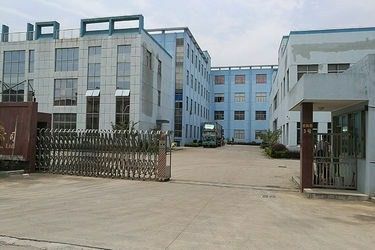 1998: Haining Concern Paper Cup Co.,Ltd was established. 2003: Moved to Zhuchang Town ,and started to export. 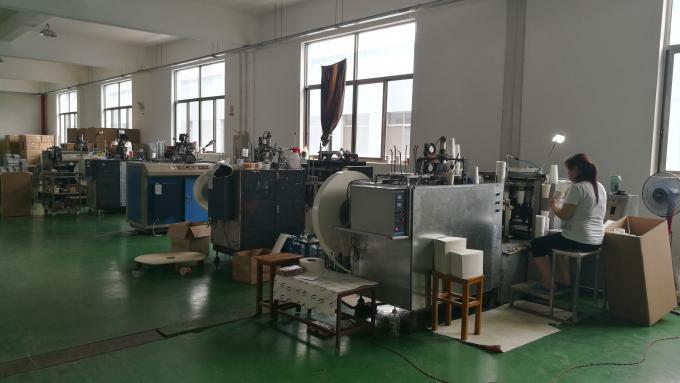 2006: Haining Concern Paper Cup Co.,Ltd started to the exhibition and set cooperation with some world companies..
2013: Increased factory manufacturing scale,and brought in advanced manufacturing machines. 2014：Invested 300 million RMB in establishing new factory. 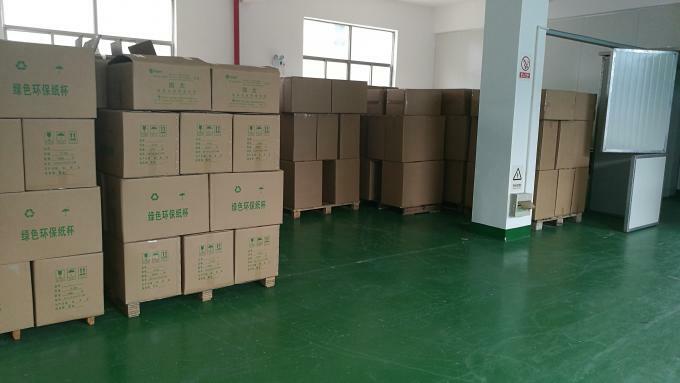 2015:The Concern products are exported all over the world,and moved to new morden factory. 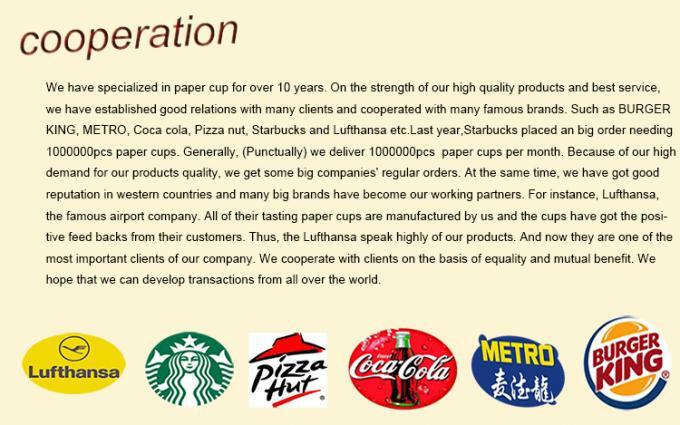 Haining Concern Paper Cup Co.,Ltd has specialized in paper cup for over 10 years. 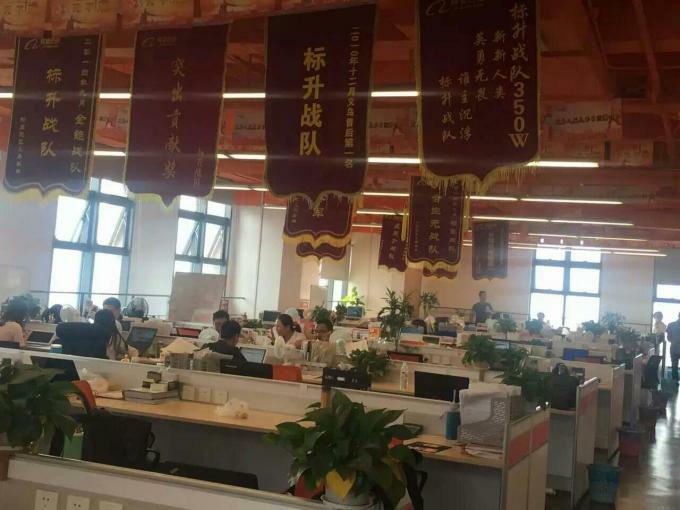 On the strength of our high quality products and best service, we have established good relations with many clients and cooperated with many famous brands. Such as BURGER KING, METRO, Coca cola, Pizza nut, Starbucks and Lufthansa etc.Last year,Starbucks placed an big order needing 1,000,000pcs paper cups. Generally, (Punctually) we deliver 50,000,000pcs paper cups per month. 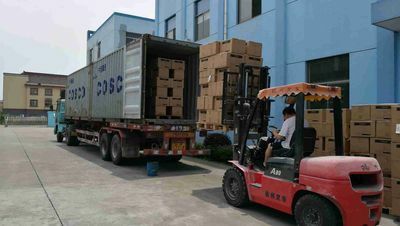 Because of our high demand for our products quality, we get some big companies' regular orders. At the same time, we have got good reputation in western countries and many big brands have become our working partners. For instance, Lufthansa, the famous airport company. 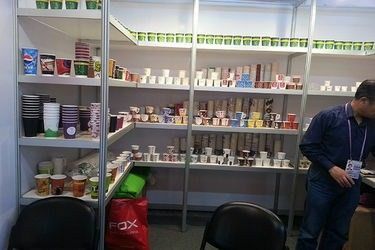 All of their tasting paper cups are manufactured by us and the cups have got the positive feed backs from their customers. Thus, the Lufthansa speak highly of our products. And now they are one of the most important clients of our company. We cooperate with clients on the basis of equality and mutual benefit. 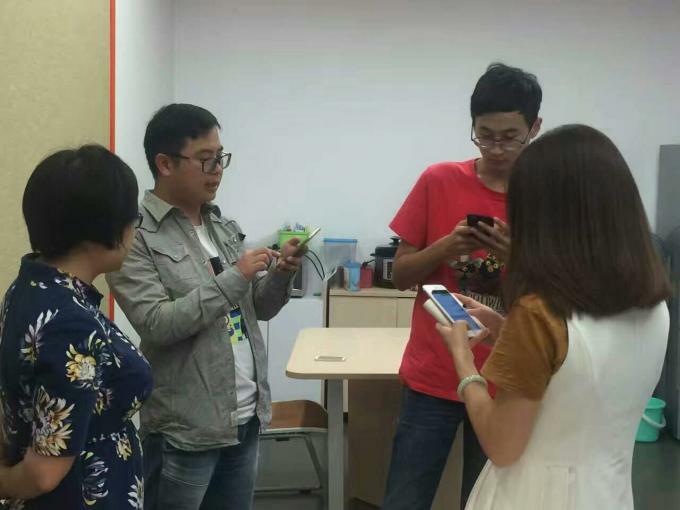 We hope that we can develop transactions from all over the world. 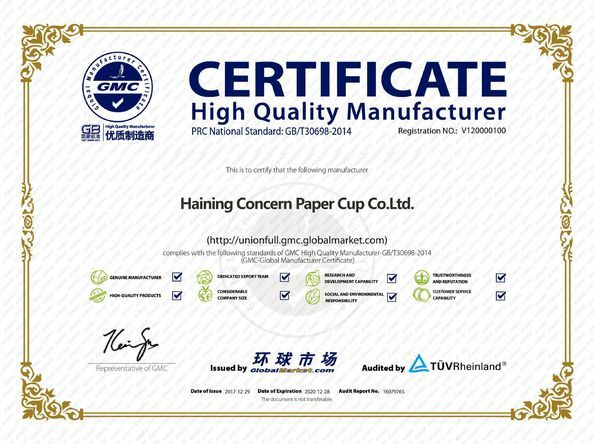 Haining Concern Paper Cup Co.,Ltd. has his own Trade Sales Team,QC team,Engineers Team,Account Team and Chair Man.So when you place the order,it is the Team to provide you the service,not the person. Just trust us and let's do the long term cooperation. 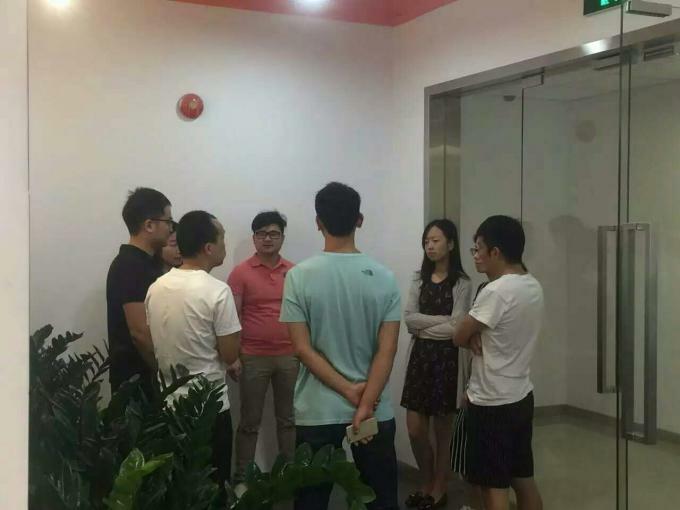 Talking and discuss about the new order,it is a culture of our company,short discussion conners. 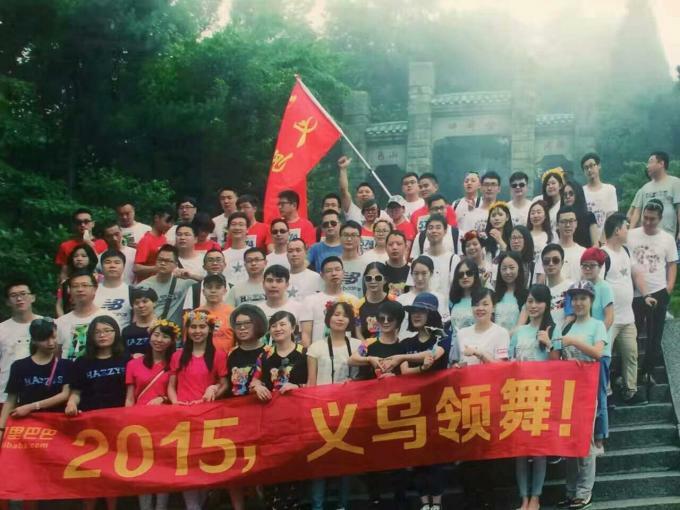 Our Trip to Yiwu City in 2015 ,outdoor trainning.